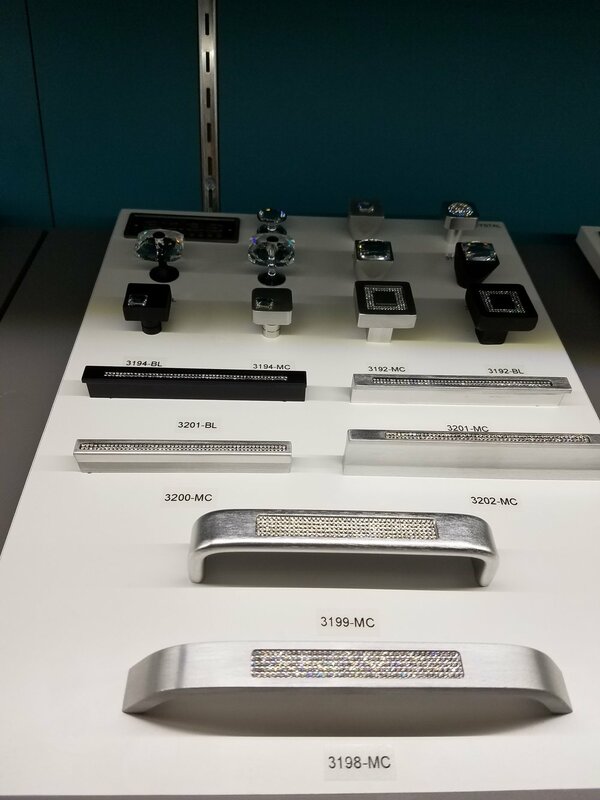 Because we like to stay on top of the newest and greatest home innovations, we took a trip down south to visit IBS /KBIS (The International Builder's Show and Kitchen and Bath Industry Show) to checkout what fantastic, state-of-the-art products are on the market today, and boy were we impressed! Our journey started at the Kitchen and Bath Industry Show where we were wowed by Kohler's contemporary bathroom components such as Verdera, the voice-activated and Alexa compatible mirror, bluetooth-enabled smart toilets, and the best in luxury shower systems. It's definitely clear that Kohler is bringing new technologies and integrations into the bath and kitchen worlds like we have never seen before with their Kohler Konnect. That's right... Now your mirror, faucet, shower, bathtub and toilet can be voice activated and intelligently linked to give you the ultimate plush experience! But Kohler wasn't the only vendor pulling out all the stops. The ultra smooth gliding drawers introduced by Blum's Legrabox showed us how advancements in drawer guide technology can enhance any drawer and cabinetry system and bring it to the next level. 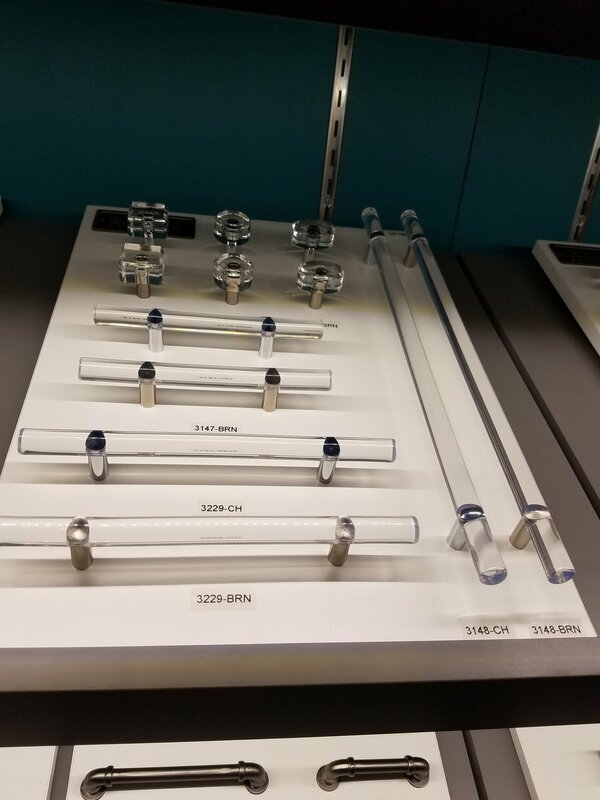 New stylish clothing rods and lighted shelves are also bringing some new life and style to the industry! 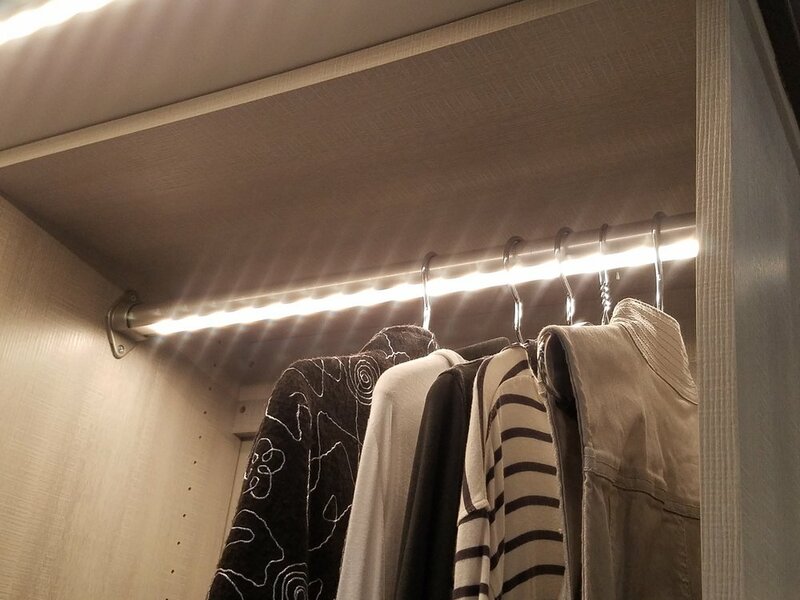 With new advancements in the way lighting is being integrated into cabinetry, shelves, and accessories, new possibilities arise for spaces such as closets, pantries, and kitchens. No one likes a dark and gloomy space! For your kitchen, Pfister and Brizo brought some fantastic pieces to the table! Pfister and Brizo's faucet designs, from traditional to modern, really impressed with their clean, elegant looks and kitchen practicality! We are always striving to bring the best to you and your homes; we can't wait to see what the show will bring us next year!